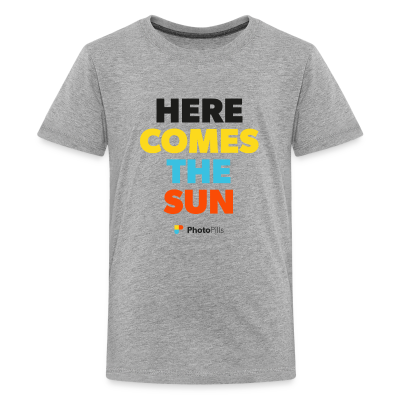 If you feel down, do what George Harrison did, just sing “Here Comes the Sun”. 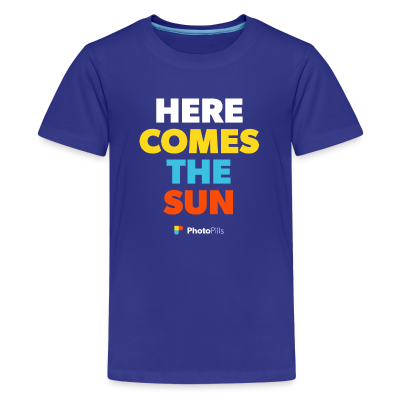 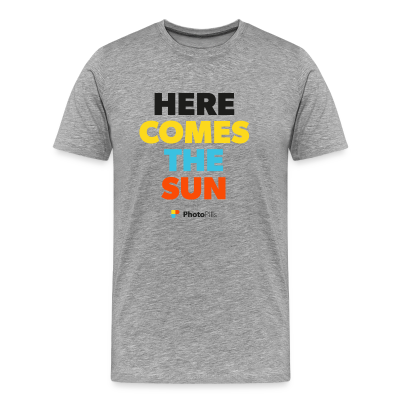 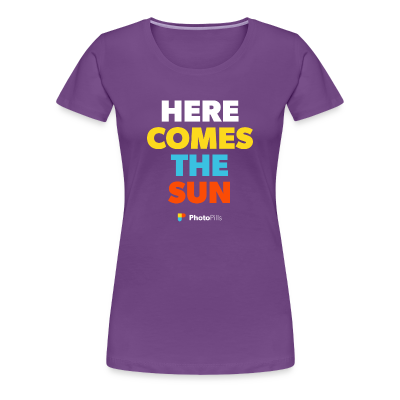 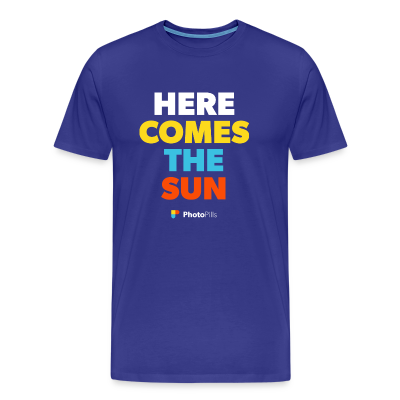 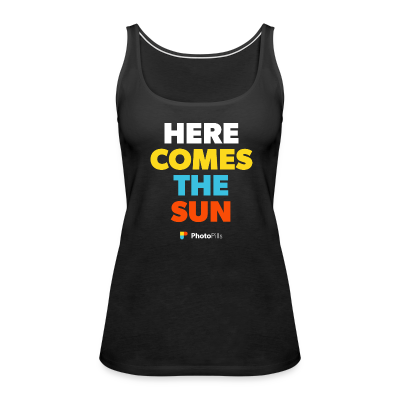 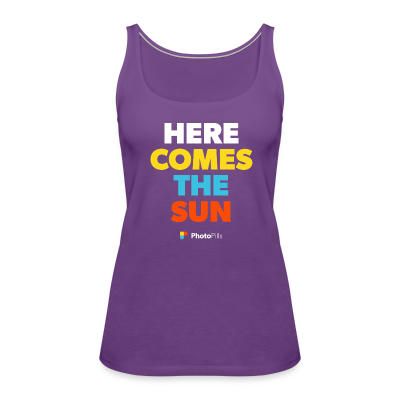 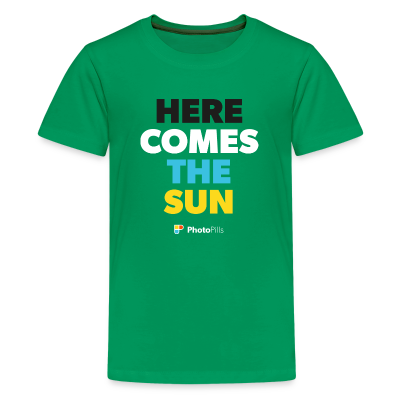 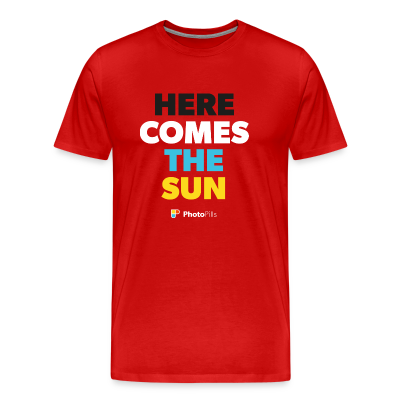 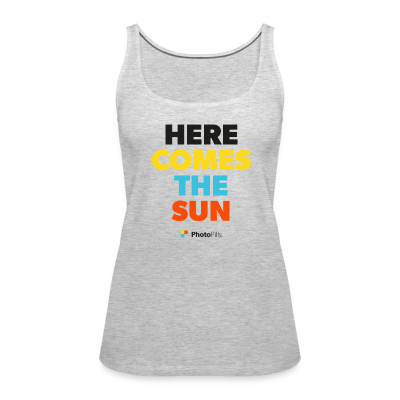 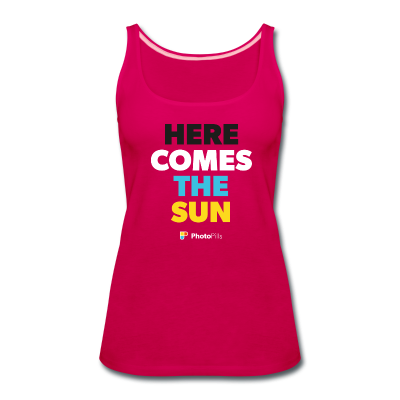 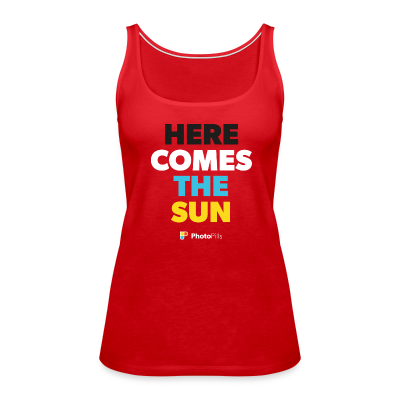 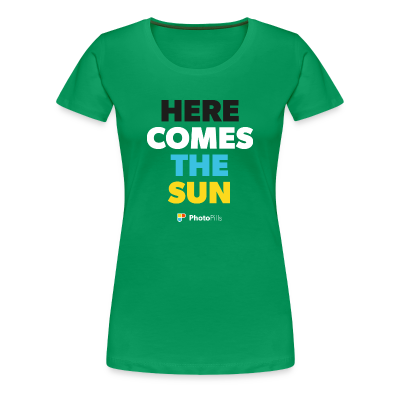 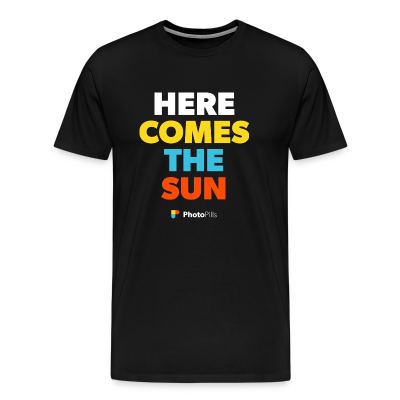 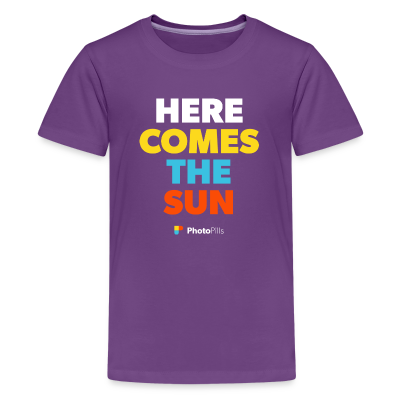 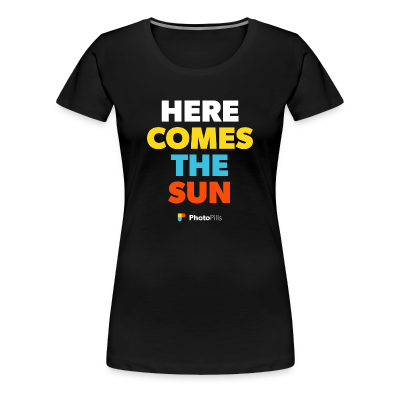 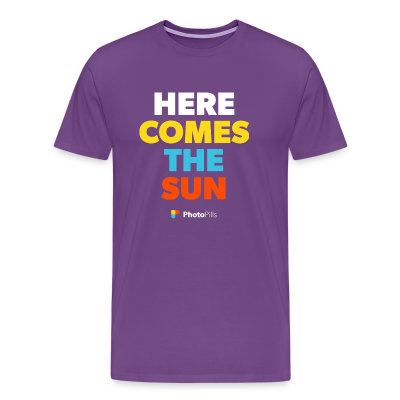 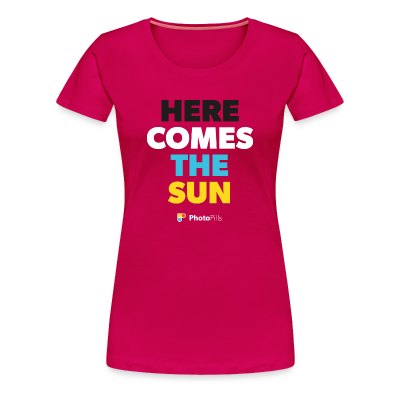 "Here Comes the Sun" was written at the time when Apple was getting like school, where we had to go and be businessmen: 'Sign this' and 'sign that.' Anyway, it seems as if winter in England goes on forever, by the time spring comes you really deserve it. 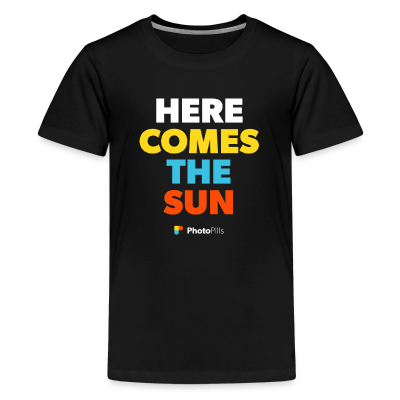 So one day I decided I was going to sag off Apple and I went over to Eric Clapton's house. The relief of not having to go see all those dopey accountants was wonderful, and I walked around the garden with one of Eric's acoustic guitars and wrote "Here Comes the Sun." 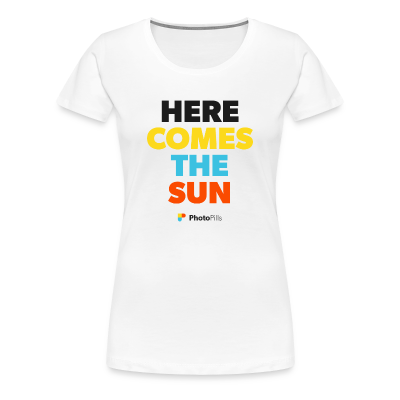 - George Harrison, the Beatles.